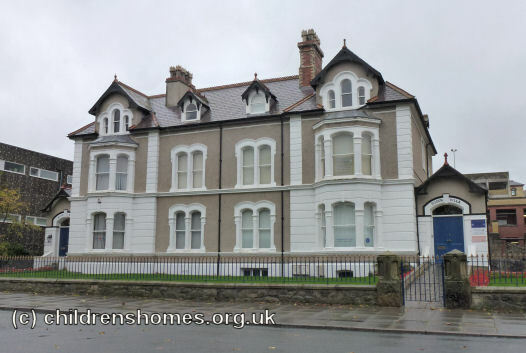 In 1903, Barnardo's opened its Roden Villa home at 22-23 Trinity Square, Llandudno. It housed up to 28 girls, usually in the age range of 10-12 at their admission. The home became mixed in 1956. The home was closed in 1973, with some of the children being transferred to Barnardo's Tudor Bank home near Southport. The building is now used as office accommodation.